ABonAir’s AB512 was chosen by GBS Alliance from Singapore for live coverage of the city-state beautiful scenery. This live broadcast, took place under today’s rainy condition. Nevertheless, the system worked perfectly! The wireless video was crystal clear as video of broadcast quality should be. The AB512 system is the only Sub-frame 7 msec delay son the market offering live broadcast quality of encoding and decoding and performing flawlessly at signature sports, live events coverage, and news gathering. ABonAir’s unique bi-directional radio channel between transmitter and receiver links ensures that not even a single pixel is dropped while broadcasting. 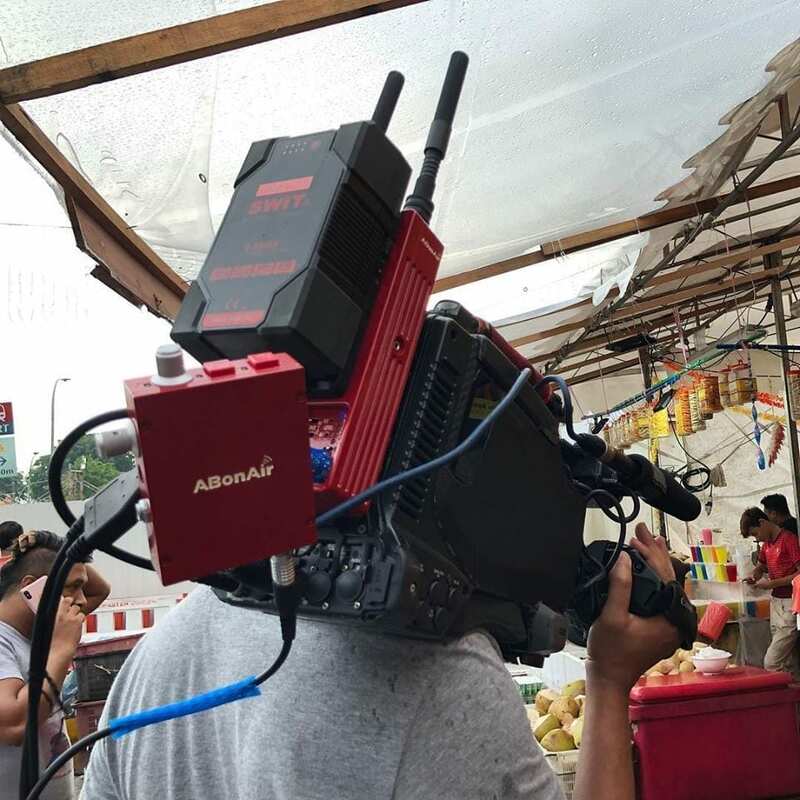 The ABonAir unique technology enables camera teams to provide exceptionally robust and reliable wireless video links at unmatched quality. ABonAir’s Re-transmit algorithm guarantees zero errors, while additional algorithms assure high availability and 100% reliability. Want to experience the AB512 system? Contact us for a demo.